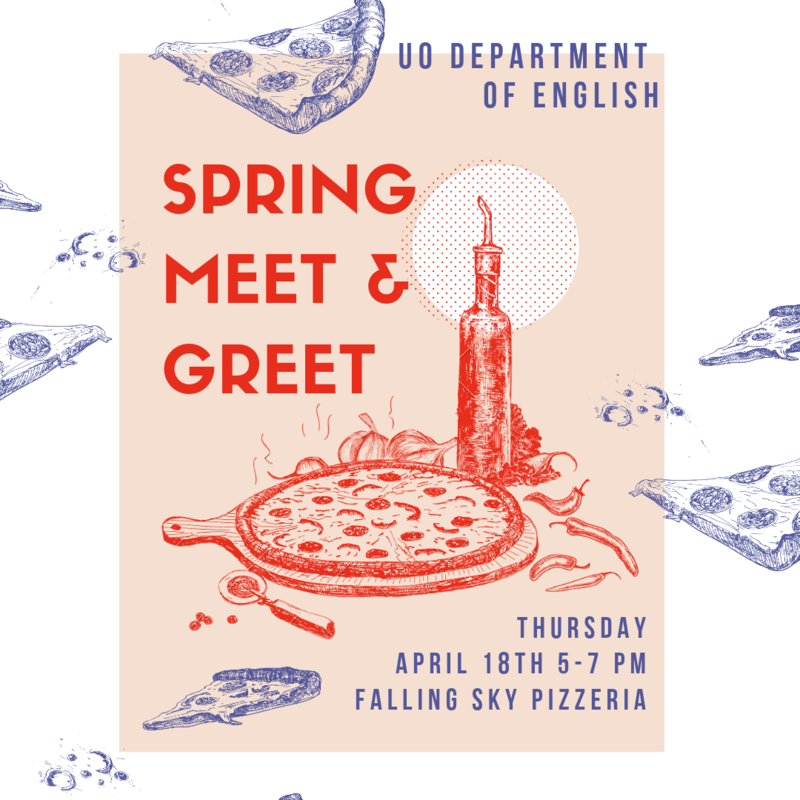 The English Undergraduate Organization is hosting a Meet and Greet at the EMU Falling Sky. Hoping to deepen your experiences in the English major? Search no further! The Writing Associates Program, the Sigma Tau Delta English Honors Society, and UO Slam Poetry are currently accepting applications. Read more about Need Help With an Essay?